Smartwatches for the Techie In Your Life | OhGizmo! By Aiza Coronado on 10/09/17 • Leave a comment! It’s a bit early for Christmas shopping, but today, you can get a lot of smartwatches at a discount. 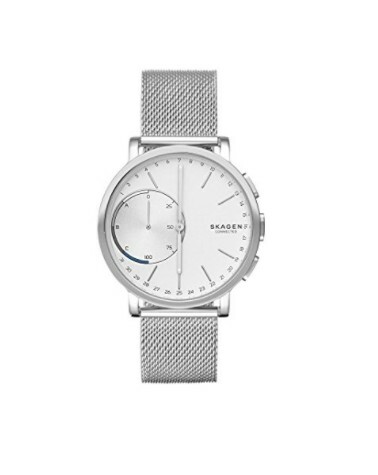 First is the Skagen Men’s 42mm Stainless Steel Smartwatch. It features activity and sleep tracking, filtered notifications, and more. There’s also a customizable link button that you can program to snap a photo, ring your phone (to find it) or control your music. 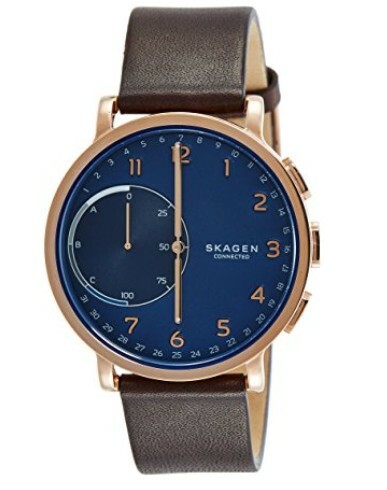 Here’s another Skagen Smartwatch. It is similar to the latter, but this one has a leather band. 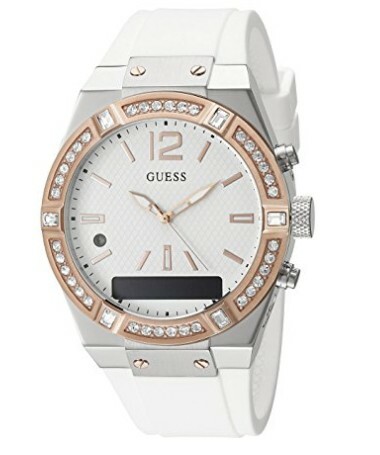 For women, there’s this Guess Women’s Connect Smartwatch that is Alexa-compatible. Tap this watch and get to enjoy Alexa’s thousands skills on the go. This watch can also get your life in order by sending you email, text, calendar, and call notifications. Plus, it can help you take that perfect selfie with its camera control. 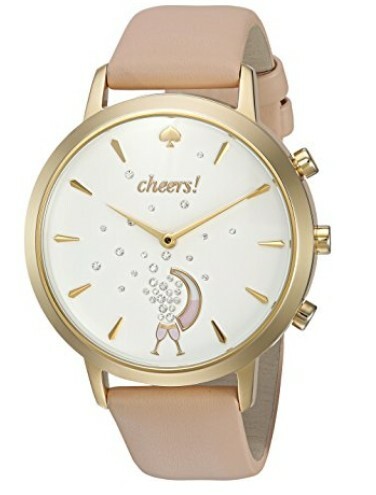 Here’s another chic smartwatch for the ladies, Kate Spade New York Leather Strap SmartWatch. It can track your steps, sleep, and other habits. It also countdown to important days, keeps you up to date with notifications, and control your favorite playlist. The bottom button also acts as a camera trigger to let you capture the perfect selfie.